Why not avail of our current Brake Fluid Change offer from £39.99 available at Shelbourne Motors Renault Portadown. Brake Fluid plays an important role in the braking ability of your car and regular changing maintain the braking performance whilst also extending the life of the braking components. 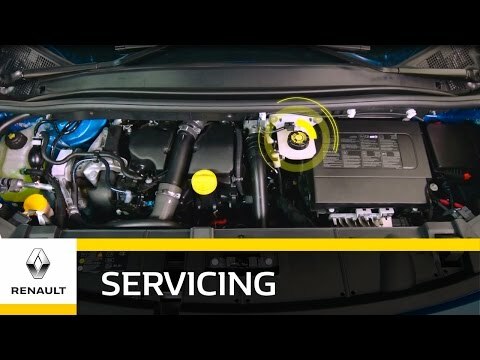 At Shelbourne Motors Renault, all our technicians are highly trained & will only use Renault approved parts giving you complete peace of mind. For best value and service call our booking line on 028 3839 6867 or use the enquiry form at the top of the page to request a callback. Our dedicated aftersales team will get back to you as soon as possible.